Location! Location! 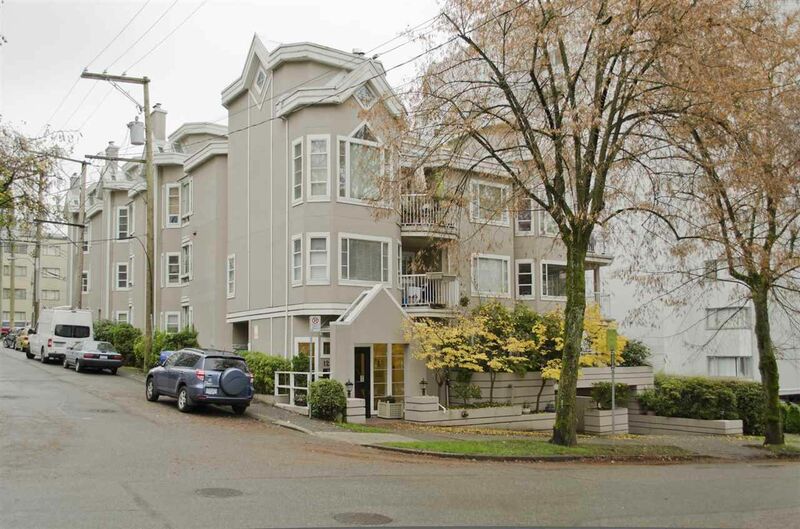 Welcome to "Linden House", a 23 unit owner occupied, boutique building in the Westend. This southwest facing corner unit is located in the perfect place, just minutes away from English Bay, Stanley Park, Aquatic Centre and Davie & Denman St. Original owners (30 years) have now moved out, so immediate possession is possible. Your U shaped kitchen has a south facing window over the sink. Tons of natural light in your spacious open dining/living rm w/gas fireplace and sliders to your entertaining size deck with views of English Bay. Bdrm with high ceilings & cheater ensuite through your walk in closet. Plus in-suite laundry w/new machines, h20 tank replaced in '14, underground parking and large storage locker. Pets are allowed.